“I have always shied away from the camera and suddenly I was asked to send a photo to my human resources department for a new company web page. Having met Sarah at a corporate lunch months before, I took a leap of faith and hired Sarah. What was most apparent from the very beginning was how relaxed I became shortly after I arrived. 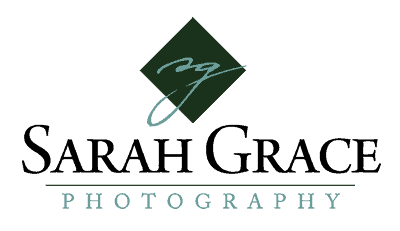 Sarah’s gentle and soothing style comforted me from the moment the camera started clicking and she lightly coaxed me to ease up and be myself.